Yannick Nezet-Seguin on the podium. 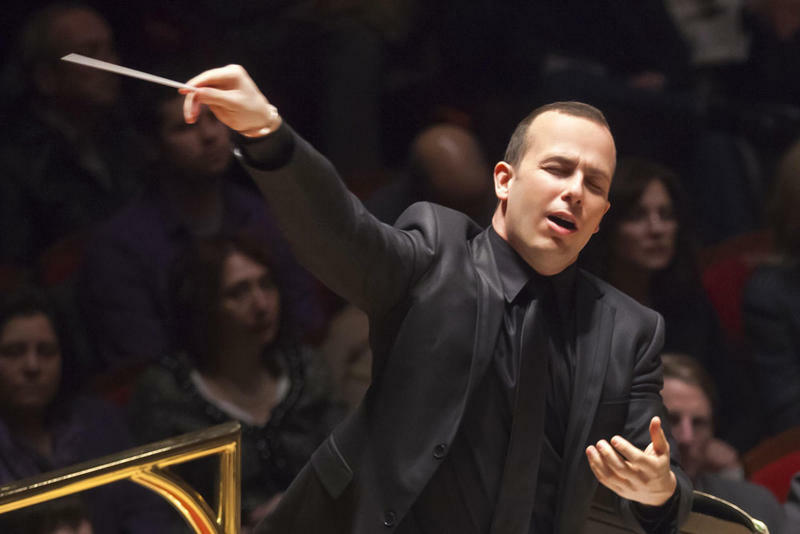 Yannick Nezet-Seguin conducts works by Haydn, Beethoven, and Vaughan Williams on this Sunday's Philadelphia Orchestra in Concert re-broadcast - a live concert recording from March, 2015 at Verizon Hall. You'll hear one of Haydn’s most ambitious essays, the Symphony No. 92, known as the “Oxford” because he conducted a performance at the illustrious University in July 1791, when he was awarded an honorary Doctor of Music. And it happened to be during that time that Haydn first got to know the young Beethoven, who became his intermittent student for several years. Beethoven was just beginning to make a name for himself in Vienna, and his piano concertos were a crucial part of his growing stature. On this concert, Philadelphia favorite Emanuel Ax plays the Piano Concerto No. 3 , a transitional composition between Beethoven's early years, as heir to Mozart and Haydn, and his new, so-called heroic, middle period. Kile Smith speaks with soloist, Emanuel Ax. Following intermission, you'll hear a performance of Symphony No. 4 of Ralph Vaughn-Williams, who – like Beethoven – wrote nine symphonies. But this symphony represents quite a departure from his first three - no title or declared program, and its modernism proved a departure from the English pastoralism of his earlier works. The abstract composition was written during increasingly turbulent times, as Fascism loomed large in Europe. 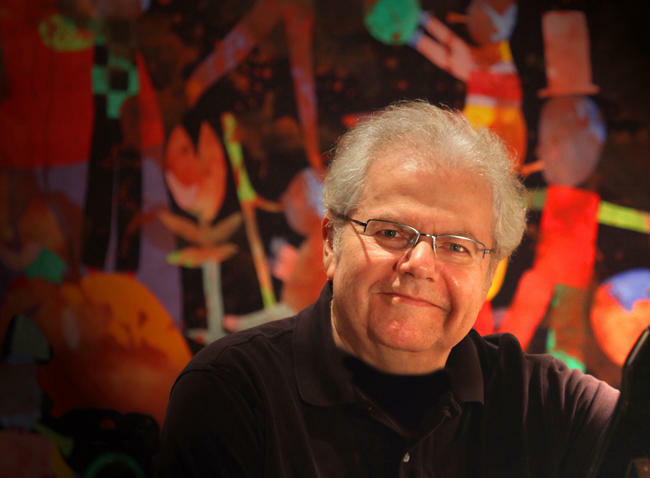 During intermission, WRTI's Kile Smith speaks with Emanuel Ax, and WRTI's Susan Lewis has a conversation with the Orchestra's Principal Violist C.J. Chang. Susan Lewis speaks with Philadelphia Orchestra Principal Violist CJ Chang. That's this Sunday, September 27, from 1 to 3 pm on WRTI. Listen to The Philadelphia Orchestra in Concert broadcasts every Sunday at 1 pm on WRTI 90.1 FM and online at WRTI.org. Gregg Whiteside is producer and host. How Does Emanuel Ax Do It All? 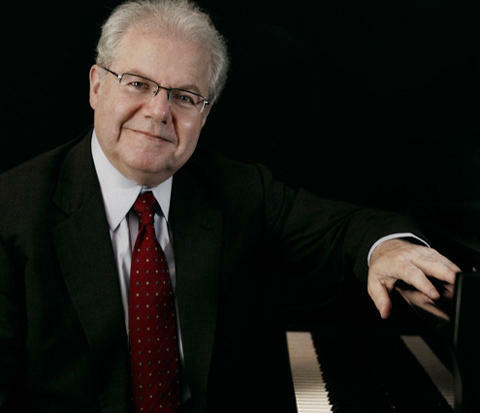 One of the truly great pianists on the scene for decades now is Emanuel Ax. Known for his interpretations of the classical concerto repertoire with orchestras around the world, he is also a soloist and collaborator of wide range. From Beethoven to Hans Werner Henze to contemporary music, and even to Chopin on period keyboards, Emanuel Ax is always inquisitive.